Madeleine offers giclee reproductions for some of her artworks. 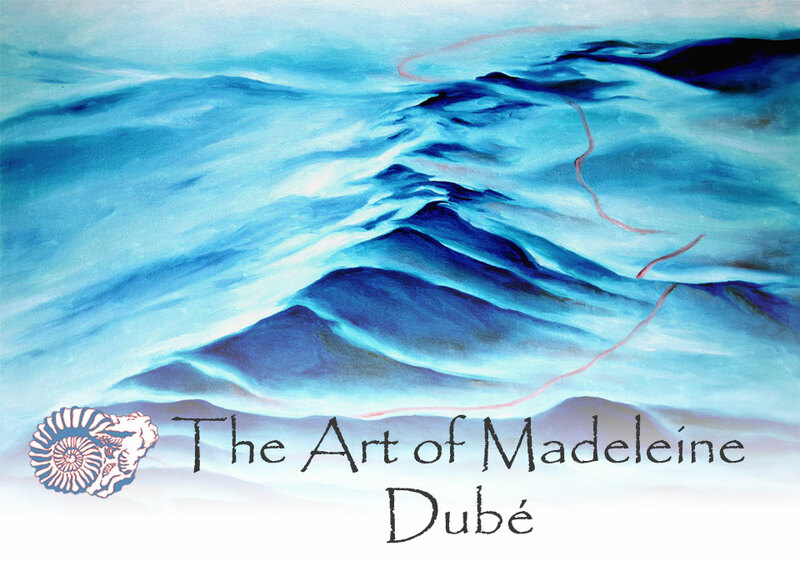 Please contact her by email at info@mdubeart.com or call 1-514-770-0705 for prices and availability if you are interested in any artworks found on this website! Giclees prints are done on high quality acid-free fine art rag paper or canvas and are the top quality standard in the fine art world. Archival inks are used and a coating is applied for protection and to achieve maximum contrast and saturation.